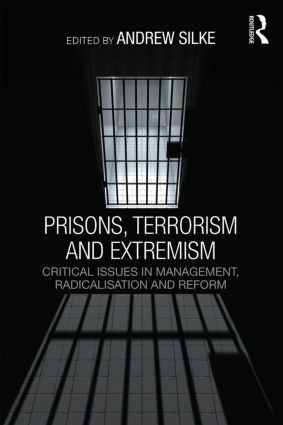 This volumeprovides an overview of intervention and management strategies for dealing with terrorist and extremist offenders in prisons. Written by leading experts in the field, this volume will be of much interest to students of terrorism/counter-terrorism, criminology, security studies and IR in general. Andrew Silke holds a Chair in Criminology at the University of East London, where he is the Head of Criminology and the Programme Director for Terrorism Studies. He is author/editor of several books on terrorism, including The Psychology of Counter-Terrorism (Routledge, 2010), Research on Terrorism (Routledge, 2004), and Terrorists, Victims and Society (2003).